Depression is a serious and common mental disorder responsible for the majority of suicides. Typically, depression is treated with medications as well as therapy. However, fruit, vegetable, and antioxidant consumption have been found to be protectively associated with depression and, therefore, the risk of suicide. Those who eat plant-based tend to have healthier mood states. A significant improvement in mood scores was shown when meat, fish, poultry, and eggs were removed from the diet. 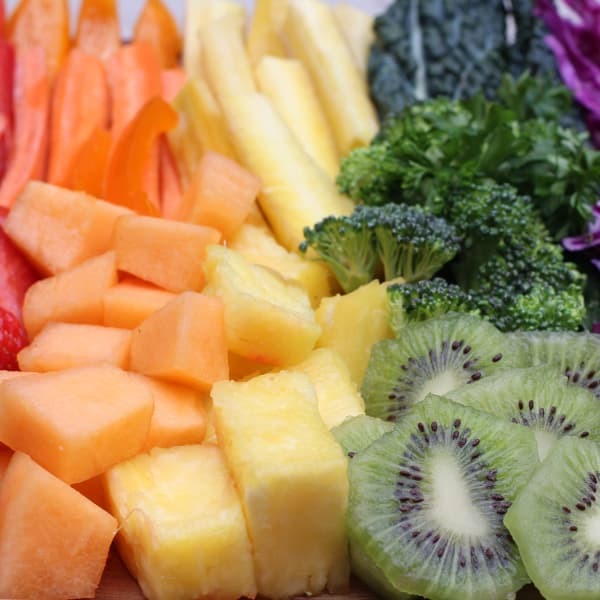 People with elevated carotenoids in the blood, which is considered a good indicator of fruit and vegetable intake, had a lower risk of becoming depressed. And the higher the levels of carotenoids in the blood, the better people feel. There is also an improvement in depression scores with the spice saffron that are equal to improvements with Prozac, the leading antidepressant drug, but without any of the side effects, like sexual dysfunction! Coffee is associated with decreased suicide risk: Four or more cups a day may cut suicide risk in half; more than six cups is associated with an 80 percent lower risk. Be careful, though: eight or more cups per day is associated with an increased risk of suicide. Just remember that if you eat a completely whole-food, plant-based diet to take a B12 supplement. You may suffer cognitive decline or become suicidally depressed due to B12 deficiency. Remember to make dietary changes alongside professional treatment for depression in hopes of reducing suicide. Indeed, medication and therapy may help us make dietary changes that could prevent depression and suicide attempts. One compelling association for the risk of suicide is with the consumption of fish and fish oil. In Japan and in the Mediterranean, high baseline fish consumption, together with an increase in consumption, were associated with an increased risk of mental disorders (possibly due to the mercury content of fish). In the United States, studies noted a trend that taking fish oil and eating fish might have a higher risk of suicide mortality. How extreme was Dr. Kempner’s rice diet compared to traditional surgical approaches? Is there a safer alternative? Daily application of capsaicin, the burning component of hot peppers, into the nostril on the affected side of the head of cluster headache sufferers results in an 80% therapeutic response rate.